Thanks for this great service you are providing. I created a form. The purpose is to implement it on a facebook page. I used an FMBL app to do so but i have a problem. How to delete it? I know some other people talked about this problem but I couln't find a solution that was the right fit for us! Your form was embedded in your Facebook page using old and deprecated, meaning unsupported, FBML codes. This causes the form's scripts to not work. Thus, the form user is required to complete a captcha. Just so you know, we have already implemented a new method to embed forms in a Facebook page, and that is by the use of a Facebook app called TabPress. Please visit the link below to learn how to embed your form properly. 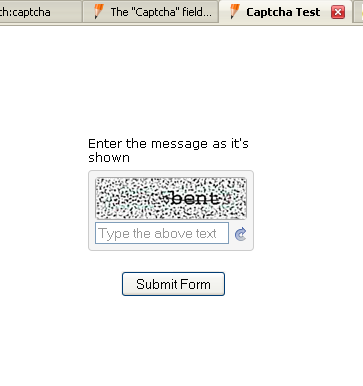 After implementing this, your form should work fine and should not ask for a captcha field before submitting. Let us know if you experience any problems or difficulties along the way.